The Queen has declared the London 2012 Paralympics officially open, during a spectacular opening ceremony watched by some 80,000 spectators signalling the start of 11 days of competition by 4,200 athletes from 164 countries, including more than 300 athletes from the home nation. 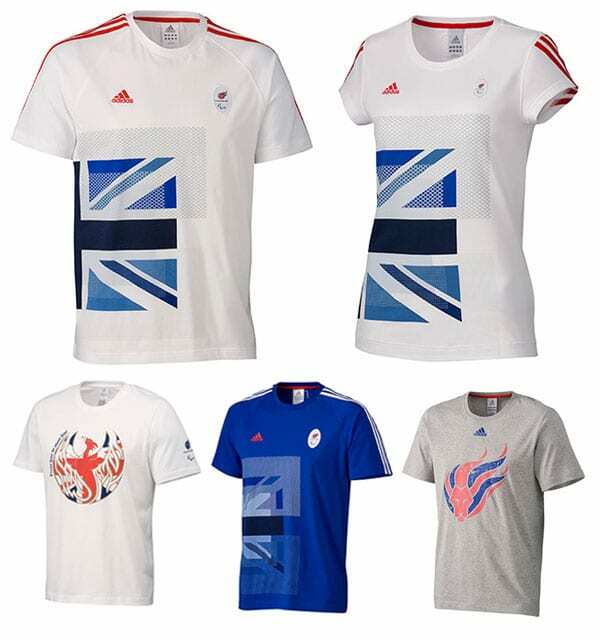 As with the Olympic Team GB, ParalympicsGB will again be adorned in the Stella McCartney designed adidas kit. Adidas have a released a new range of Paralympic clothing and accessories to coincide with the games, a sample of which can be seen below. Adidas described the demand for the Team GB replica kit as ‘unprecedented' with the a lot of items and popular sizes selling out extremely quickly. So if you like the look of the Paralympic Kit be sure to get in quick and visit the adidas online store now!